It has been less than 24 hours since The Walt Disney Company’s takeover of most of 21st Century Fox’s was finalized and made official. Disney isn’t wasting any time showing off some of the properties the deal adds to its portfolio. We can see that Disney updated the banner on its company website to include images from several properties that had belonged to Fox. These properties include Deadpool, The Simpsons, Avatar, The Shape of Water, and Atlanta. In the banner, they are set alongside other Disney properties like Mickey Mouse, Frozen, Captain Marvel, Toy Story, and Star Wars. It’s a remarkable sampling of Disney’s vast library. 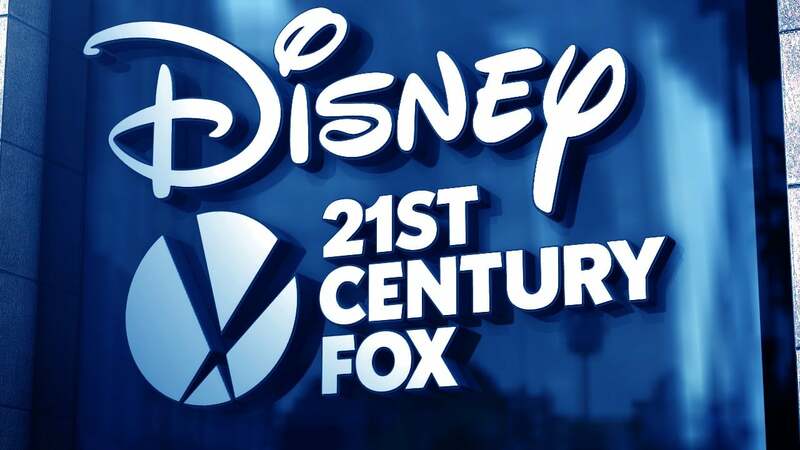 This deal gives Disney control of Fox’s movie studios, including Twentieth Century Fox, Fox Searchlight Pictures, Fox 2000 Pictures, Fox Family and Fox Animation; Fox’s television units, Twentieth Century Fox Television, FX Productions and Fox21; FX Networks; National Geographic Partners; Fox Networks Group International; Star India; and Fox’s interests in Hulu, Tata Sky and Endemol Shine Group. Meanwhile, 21st Century Fox released its own press release confirming that it had completed the spinning off of its news, sports, and broadcast businesses, which were not included in the deal. Those include FOX News Channel, FOX Business Network, FOX Broadcasting Company, FOX Sports, FOX Television Stations Group, FS1, FS2, Fox Deportes, and Big Ten Network. For all the fans of superheroes out there, the highlight of the deal will be the X-Men and Fantastic Four film and television rights. Since Disney regained those rights, it makes the library of characters available for use by Marvel Studios larger than it has ever been. The inclusion of Deadpool in the banner is of particular note. On the other hand, some have called the future of the R-rated superhero series into question under Marvel Studios and Disney’s wholesome image. Fans may celebrate this consolidation of intellectual properties, but there are those who will feel a negative impact. It is estimated that up to 10,000 people will lose their jobs now since the merger is completed. What do you think about this merger? Let us know in the comments below!